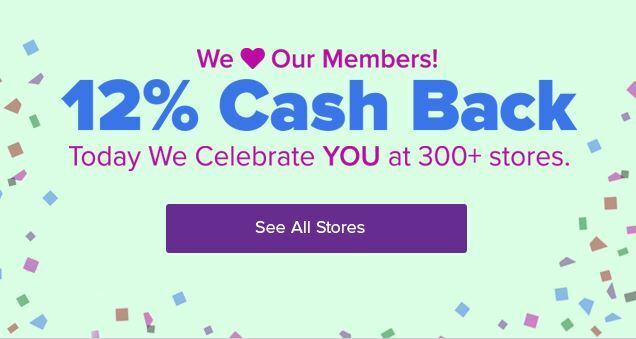 Ebates, one of my favorite cash back shopping portals, is running an Member Appreciation Sale. 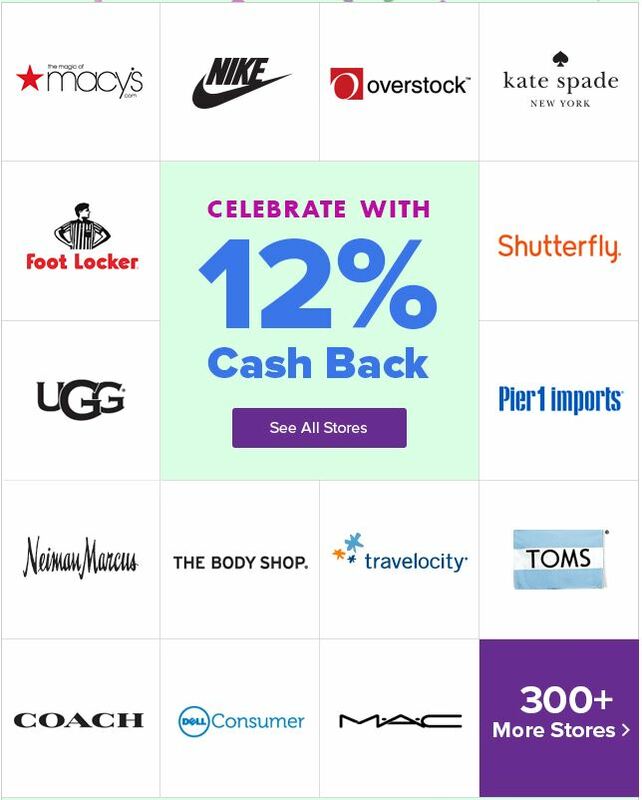 Today only, get 12% cashback at over 300 top stores when you click through their portal. 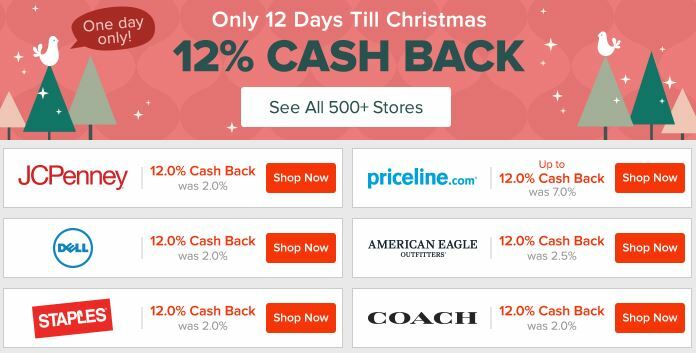 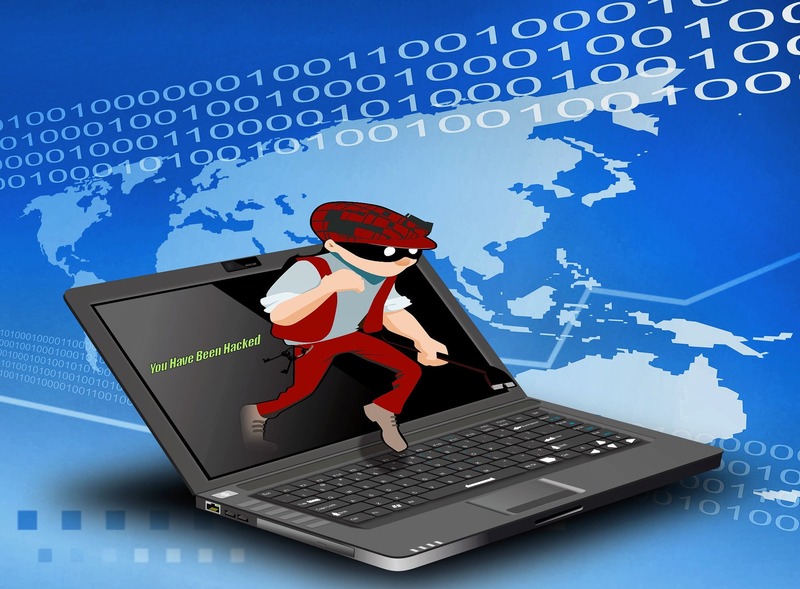 Here’s a small sample of featured 12% cash back merchants. 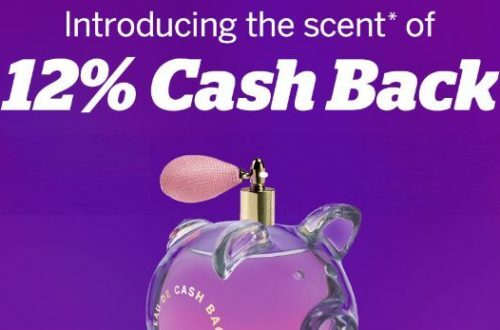 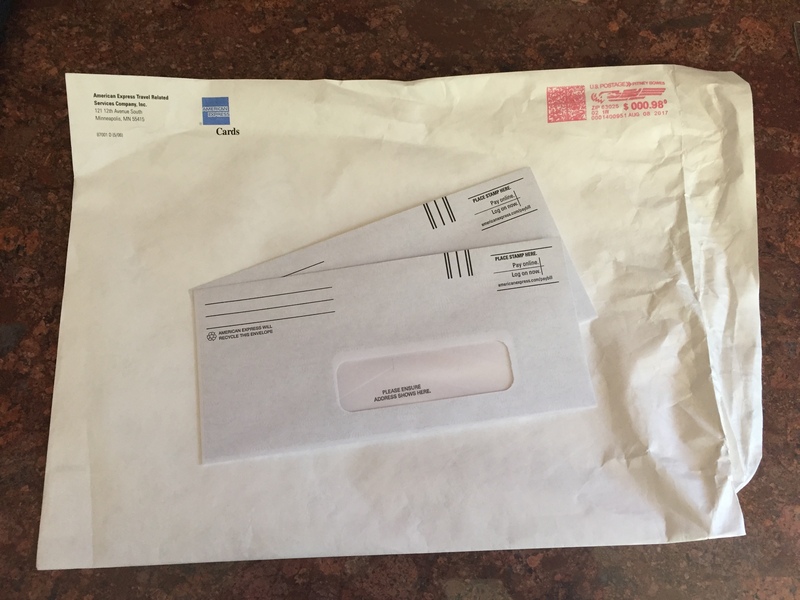 If you’re not already an Ebates user, it’s free to sign up and you can help to support this website by signing up through my referral link–just click the logo below.